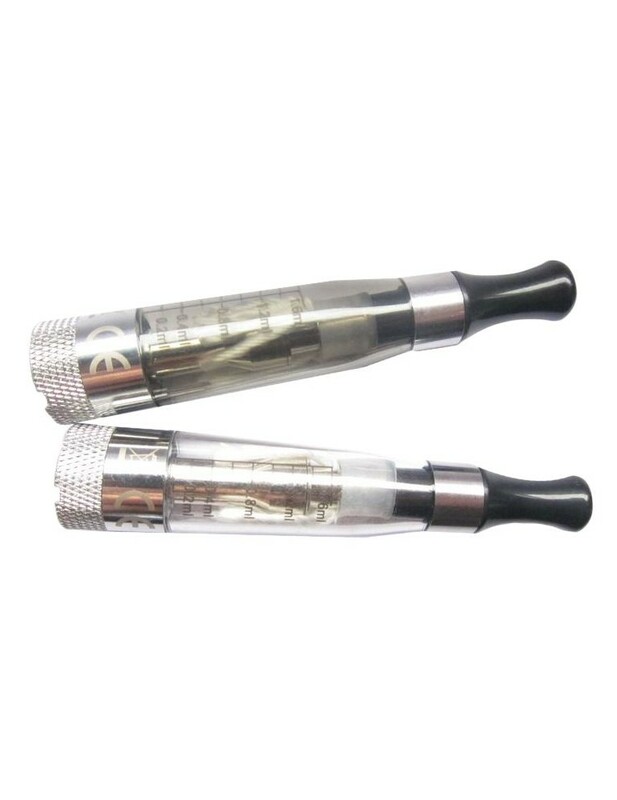 Clear cartomizer (clearomizer) EGO CE6. No need to use the syringe. 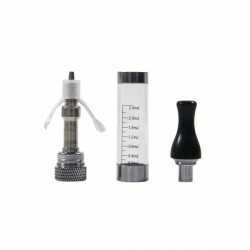 Easy to fill: remove the mouthpiece and then extract the white cap of silicone. 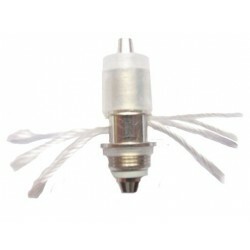 Cartomizer inclined slightly to one side and drizzle liquid inside to the white cap that you removed. 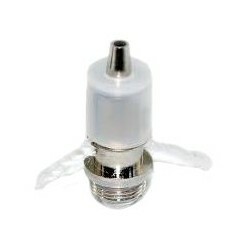 Enter the cover back then white silicone mouthpiece and are ready to enjoy your favorite flavor e-liquid. 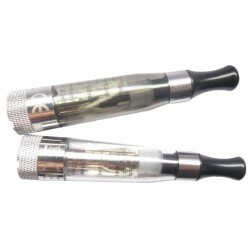 Resistance for Ego CE6 - 2,4ml Clearomizer.